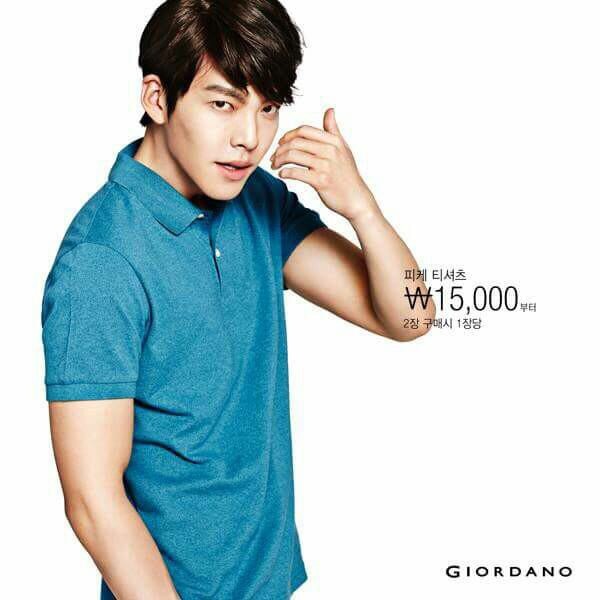 Kim Woobin for SIEG Fahrenheit ðŸ‘€ðŸ’™ . 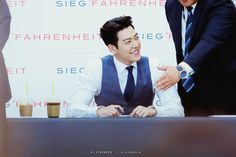 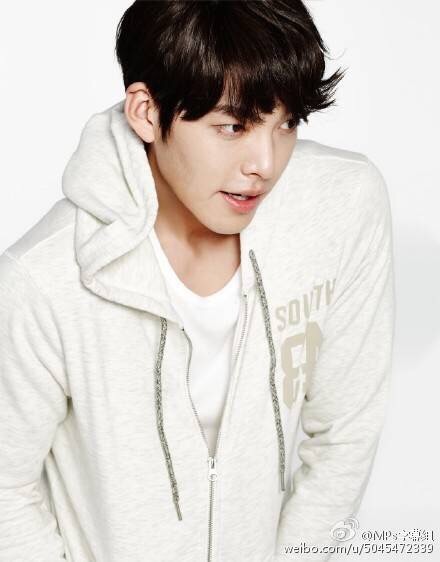 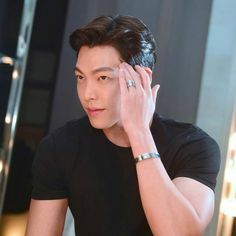 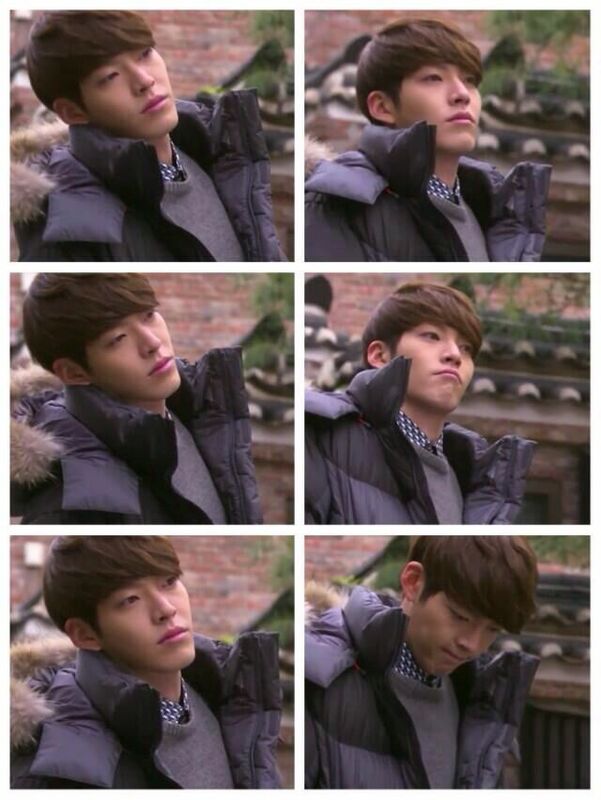 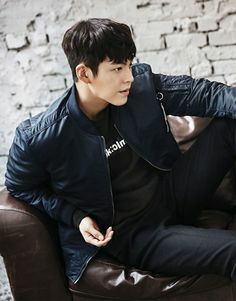 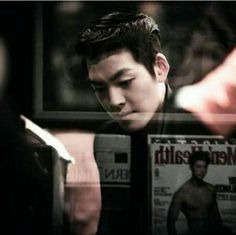 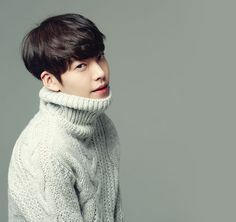 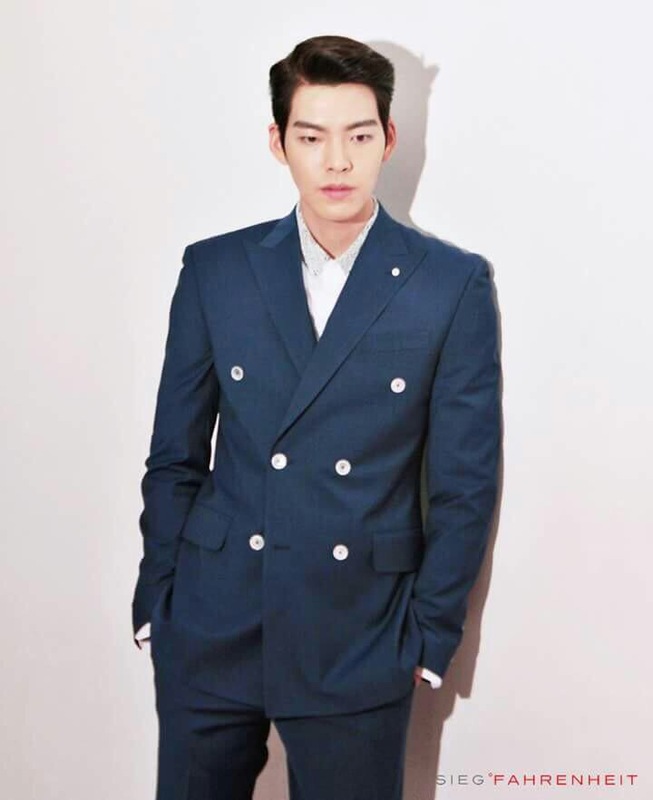 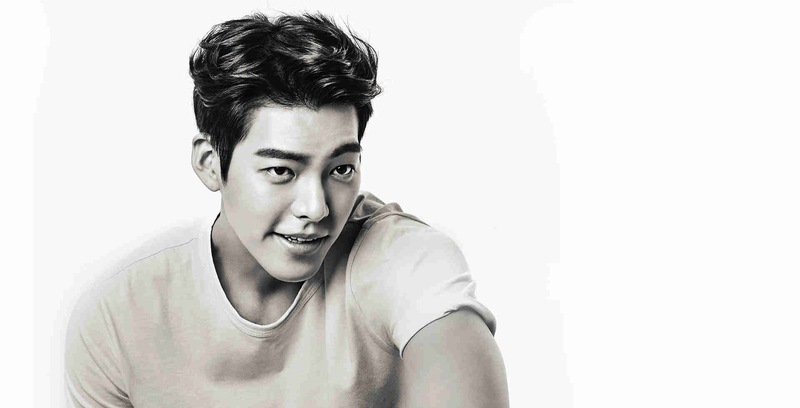 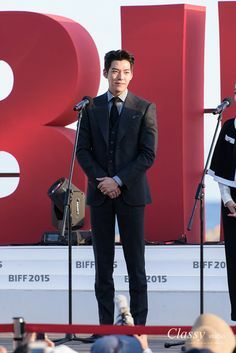 . . follow @kimwoobindaily for more . 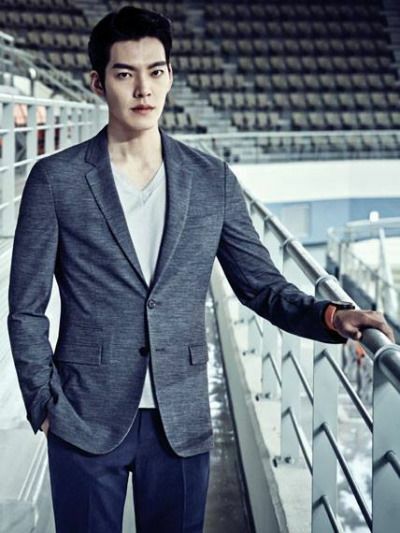 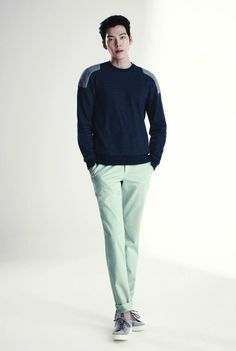 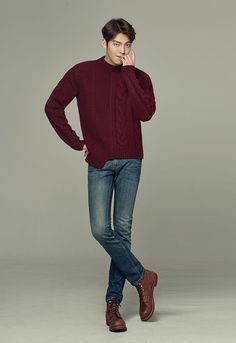 Kim Woobin for SIEG Korea âœ¨ . 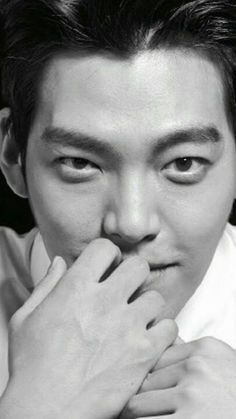 . . follow @kimwoobindaily for more . 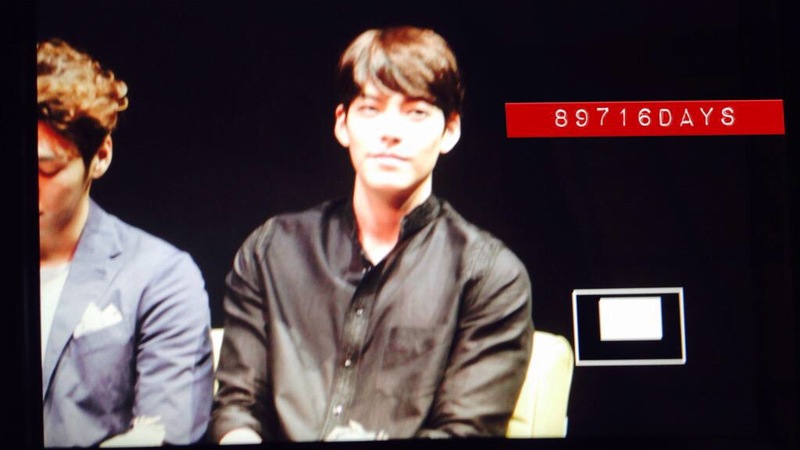 Kim Woobin fanmeeting in Thailand ðŸ˜» . 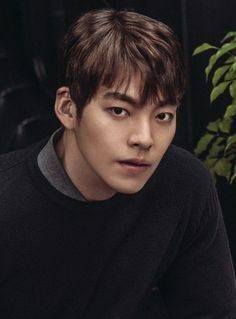 . . follow @kimwoobindaily for more . 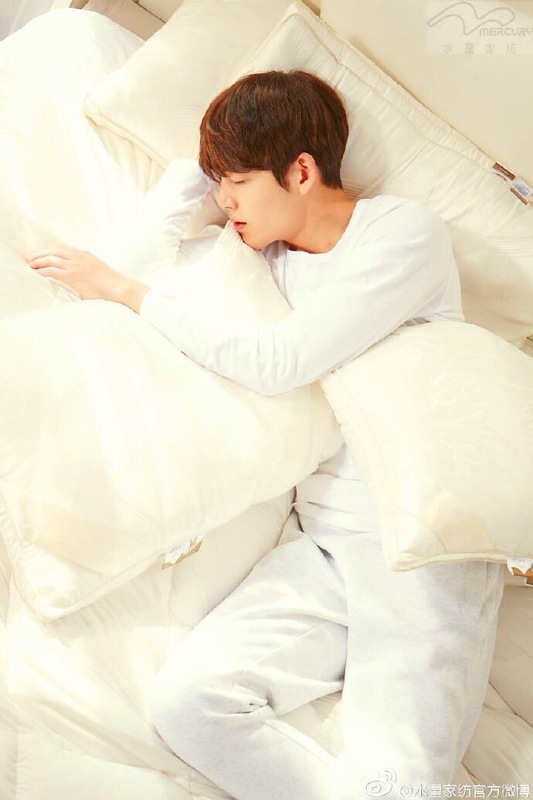 Imagine going home and seeing an angel in your bed. 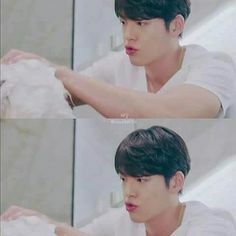 Oh no you didn't. 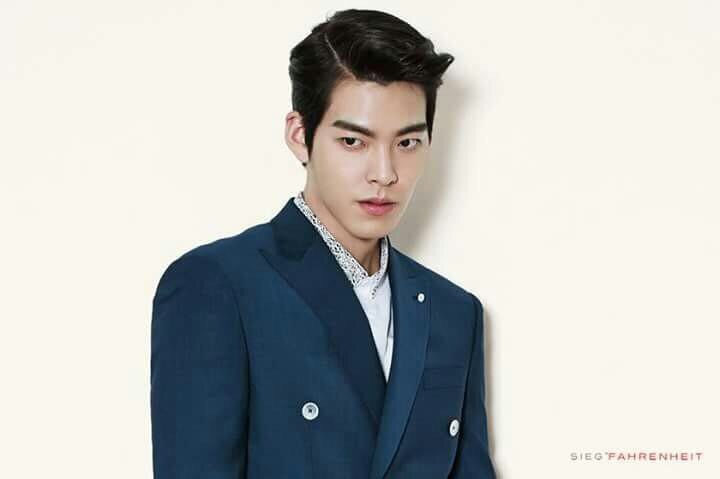 2016 | Kim Woobin for Elle Korea . 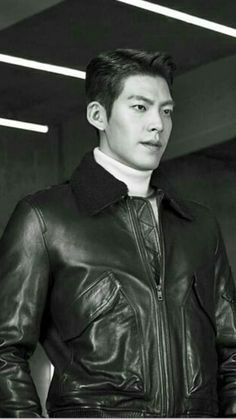 . . follow @kimwoobindaily for more . 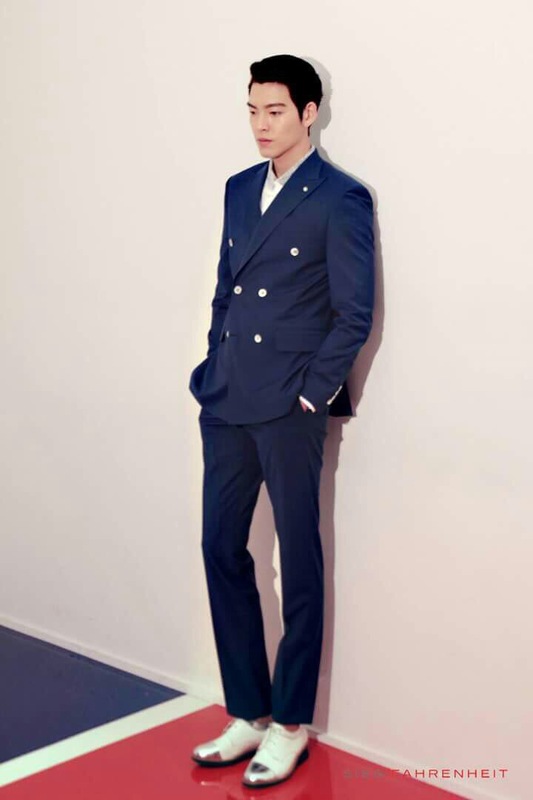 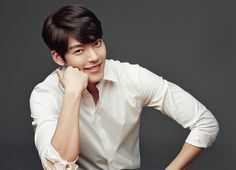 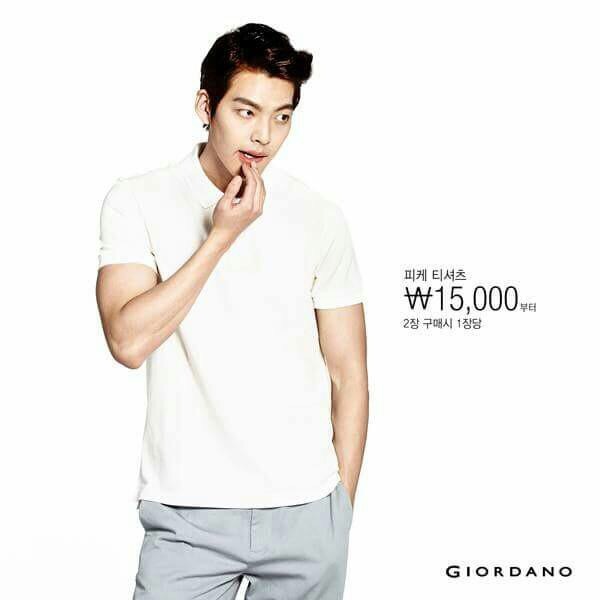 Also, Kim Woo Bin's new CF, â€œHello Babyfaceâ€� will be released on May 20! 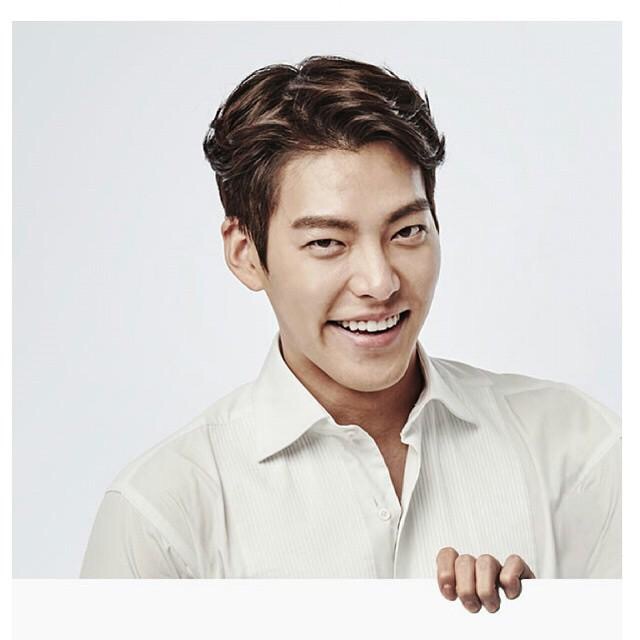 Looking forward to the commercial!